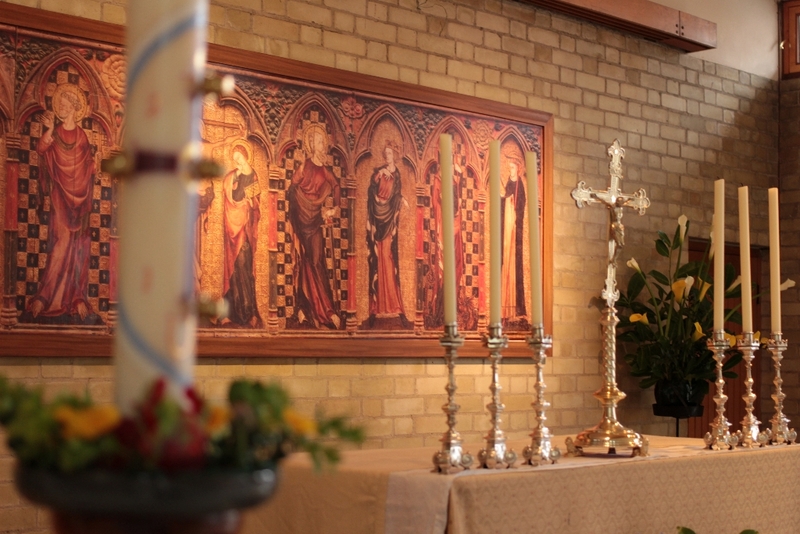 All are welcome to join the Dominican community for Mass and the Morning and Evening Hours of the Divine Office, which are celebrated publicly every day in the Priory Chapel, situated on the first floor of the priory. The evening office of every 1st Friday of the month consists of Solemn Vespers, Adoration & Benediction. Confession is always available at call, please ring the doorbell. Good evening, could I ask whether parking is available if I would like to go to confession at your priory. Many thanks. Yes, that’s absolutely fine. You can park just in front of the priory at any time. We have building works at the moment, but there should still be space, and there’s also street parking nearby.